The IMAGE spacecraft is seen undergoing launch preparations in early 2000. 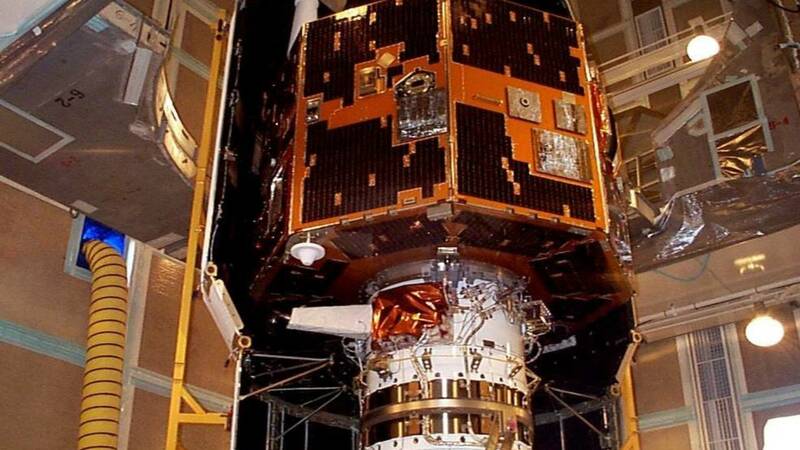 (CNN) - For 12 years, a NASA satellite called IMAGE was lost in space. NASA scientists hadn't heard from the satellite since 2005, after it abruptly stopped responding. Scott Tilley, who is based in Canada, then matched the signal to a NASA spacecraft and theorized that it was the long-lost satellite IMAGE. He blogged and tweeted about his findings. He also reached out to the principal investigator who had been responsible for the satellite's mission, according to Tilley's blog. NASA set off to investigate and trained its Deep Space Network, a constellation of radio telescopes used to communicate with space missions, to search for the satellite. Five separate antennas then confirmed the signal and matched the satellite's identity. "The NASA team has been able to read some basic housekeeping data from the spacecraft, suggesting that at least the main control system is operational," according to NASA's statement. IMAGE launched in March 25, 2000. It was designed to study the Earth's magnetosphere -- the magnetic field that shields the Earth. It was hailed as a success, helping map out the Earth's magnetic field in detail and resulted in 37 unique scientific discoveries, according its final report. It successfully completed its initial scheduled mission -- originally slated for two years -- and had been in its extended phase when the satellite stopped routine contact on December 18, 2005. NASA tried to regain control of the satellite, but it ultimately concluded that the spacecraft likely suffered an event that disabled its power supply and wasn't able to recover. 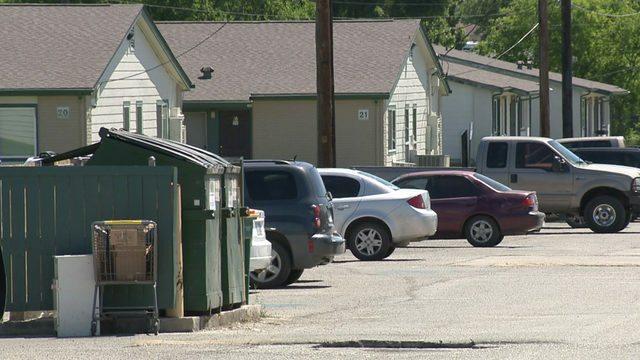 The mission had been declared over in 2007. "Scientists and engineers at NASA's Goddard Space Flight Center in Greenbelt, Maryland, will continue to try to analyze the data from the spacecraft to learn more about the state of the spacecraft," NASA said. After the confirmation, Tilley wrote on his blog: "Welcome back IMAGE! Serve us well again..."
He told the CBC: "As somebody who's loved space since being a kid, I'm happy to have contributed something positive."